Essential Soap with Activated Charcoal is a 100%-pure, therapeutic-grade soap. Our formula combines a premium blend of oils with Shea Butter and Activated Charcoal to provide a superior cleansing experience. One bar of Essential Soap weighs 4.5 ounces. 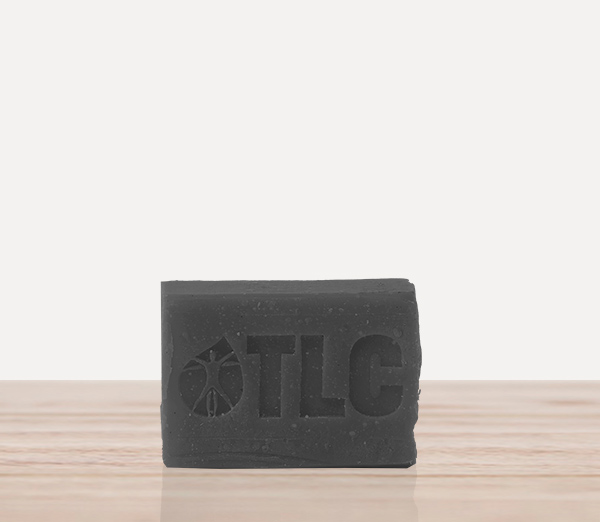 Essential Soap with Activated Charcoal from Total Life Changes is a 100% pure therapeutic grade essential oils soap; combining a premium blend of oils, shea butter, and activated charcoal. 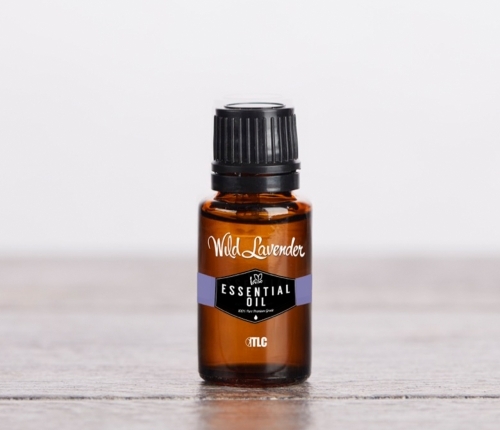 This unique blend is intended to fight acne, improve complexion, and provide a superior cleanse while leaving skin moisturized and healthy. 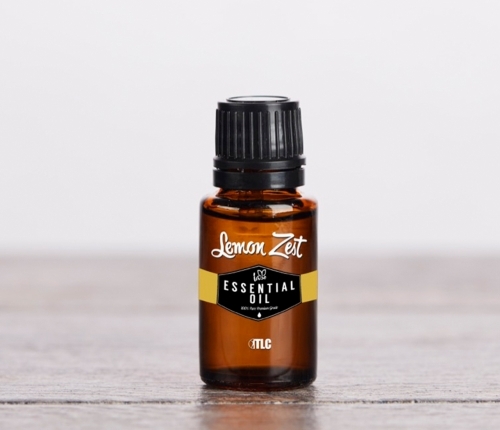 Lemon Oil provides antibacterial and antifungal benefits. Eucalyptus Oil properties include anti-inflammatory, antispasmodic, decongestant, deodorant, antiseptic, antibacterial, stimulating, and other healing qualities. Cinnamon Bark Oil Promotes circulation, helps alleviate sore muscles and joints. Clove Bud Oil Is known for its antimicrobial, antifungal, antiseptic, antiviral, aphrodisiac, and stimulant properties. Shea Butter Derived from the seed of the Shea Tree. It is a superb moisturizer with exceptional healing properties. Known to treat blemishes, wrinkles, skin allergies, insect bites, burns, eczema and dermatitis. Provides the same moisturizers as produced by sebaceous glands in human skin. Coconut Oil Contains saturated fats; medium chain fatty acids or triglycerides. When applied on the skin, they keep it smooth to the touch. Due to the presence of these fats, it retains the moisture content of the skin. Additionally, it contains capric, caprylic and lauric acid. These three fatty acids have strong disinfectant and antimicrobial properties. As a result, when applied on the skin, coconut oil protects from microbial infections that can get into open wounds or even enter the body through the pores.